What are Application Programming Interfaces (APIs)? Simply put, APIs are a software solution for a communication issue. Almost like translators themselves; they are akin to data couriers or a intersystem postal service that allows efficient communication of information between different applications that otherwise would have significant difficulty (if not a complete inability) to offer any form of interoperability. Needless to say, this function is of vital importance in the fast paced world of translation services today, with delivery times and production requirements ever on the rise. The internet has given us a huge potential for integration of human and machine communication that we mostly take for granted. APIs, abbreviation for Application Programming Interfaces are widely used in almost every web application used by both businesses and the general public alike. Perhaps, most uniquely, they offer great benefit to the translation industry in allowing for better communication between the two mainstays of service provision; MT and human translation, not to mention Content Management Systems (CMSs). It’s safe to suggest that APIs have, by now, become the default avenue by which different servers and systems communicate with one another and integrate their services for a more seamless user experience, as well as, to speed up production times and offer a more streamlined service. Nothing breeds innovation better than necessity, and historically the translation industry has faced great challenges dealing with interchange formatting standards. With the use of these invaluable connection tools to enable the exchange of data between different CMS systems, CAT tools and TMSs, while maintaining leverage and keeping the data intact; the provision of translation services has moved into the 21st century. Of course, as with any step forward, there are always road bumps. 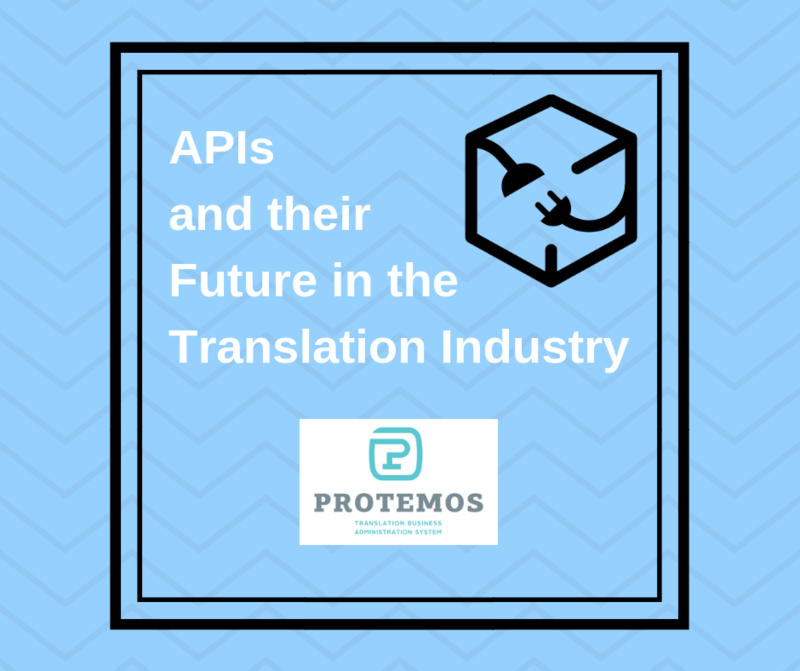 While so many industries across the globe have benefited from the advent of APIs and standardization allowing full interoperability, the translation industry remains slow to adapt new approaches or accept changes to the ‘status quo’. In this sense, the industry must be bolstered forward by the innovation efforts of the few, who are not only implementing their own TMSs that support the use of APIs, but focus on continued innovation and how to keep ahead of curve. While this required significant investment it has proven to be of invaluable advantage. Who can really afford to be left behind the exponential rate of advancement of technology today? There are some notable benefits to the use of APIs in translation specifically. 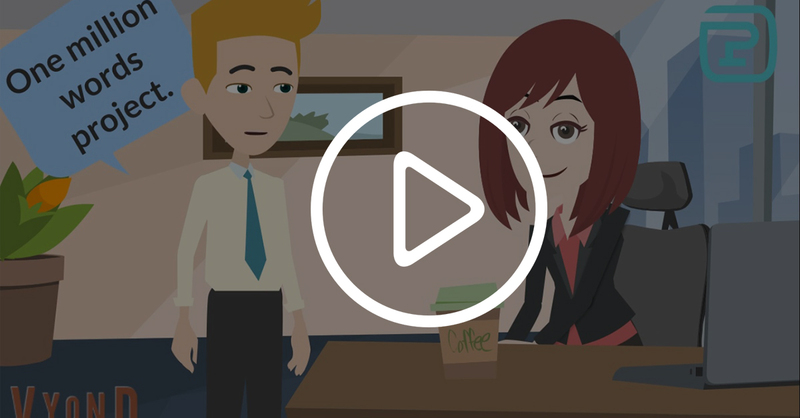 The more obvious human resources advantage is being able to expand the available pool of linguists on hand at any given time with more seamless integration for the differing CAT tools utilized by translators. Automated logistical systems make job allocation streamlined, in addition to allowing both vendors and end clients a way to interact with a project from conception through to completion. This can significantly reduce the need for lengthy email communications throughout projects as everyone involved remains in the loop at all times. 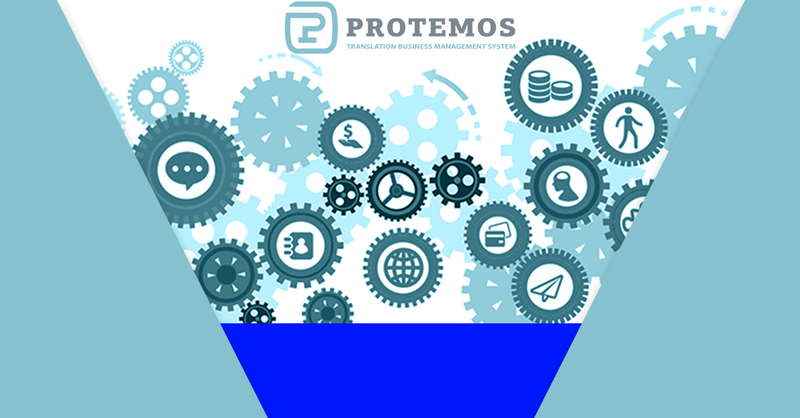 This expedition of the production process translates into great time saved which leads to measurable improvements in the cost efficiency of each project. By improving the process, we can concentrate on perfecting the service. That’s good for translation service providers and end clients alike.